BANGOURAIN, CAMEROON– Calls on Francophones and Anglophones to exercise restraint and refrain from hate speech and retaliation against one another; Demands on the government to immediately work with all parties to have a dialogue and end the Anglophone crisis. The Center for Human Rights and Democracy in Africa is stunned by the trends of events in the Anglophone Northwest and Southwest Regions of Cameroon and by the degeneration of events tending to affect neighboring Francophone Region of the West Region. On 26 December, the previous weekend attack saw retaliation (as alleged by several other sources) by residents of the affected neighborhood in Bangourain, where two persons suspected to be arsonists were apprehended, lynched, before being dragged on the ground attached to motorbikes with chains. The government’s continuous military operations in the Northwest and Southwest Regions which may be the fuel to the inhuman crimes perpetrated by both the defense and security forces and the armed separatist groups needs to come to an immediate cease-fire. Agbor Nkongho aka Balla (born Felix Agbor Anyior Nkongho) is an Anglophone Cameroonian human right lawyer who is the president of the Fako Lawyers Association, vice president of the African Bar Association in charge of Central Africa, founder and chairman of the Centre for Human Rights and Democracy in Africa and founder of Agbor Nkongho Law Firm an activist and freedom fighter who was arrested on 17 January 2017. He was born on August 23, 1970. 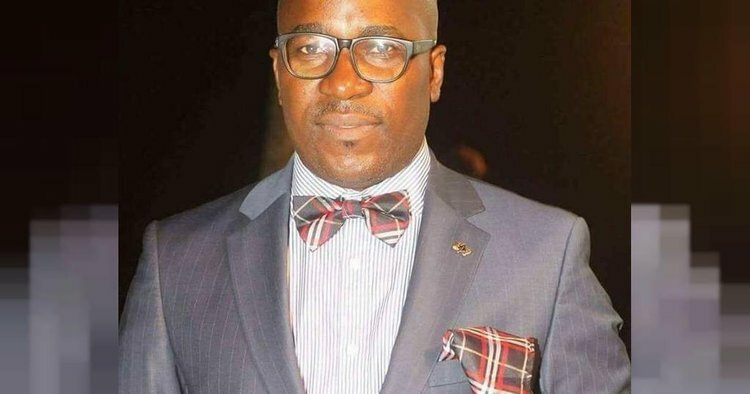 He is a leading member of the Cameroon Anglophone Civil Society Consortium (CACSC) which has been banned and its activities declared illegal in Cameroon.